Montserrat Soca Monarch 2016 | ComeSeeTv Broadcast Network ... Can you See me Now! 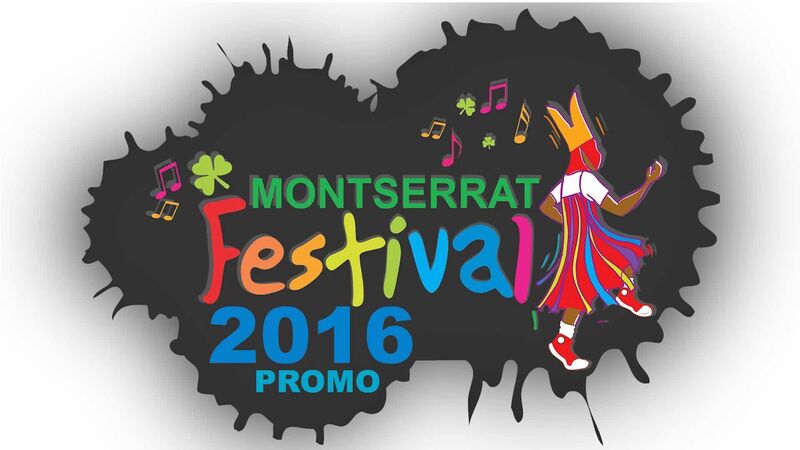 Watch the Montserrat Soca Monarch 2016. Montserrat Soca Monarch 2016 was live on https://www.facebook.com/MNISpirit on Monday December 26th, 2016.